We picked Jason up on the team at the legendary 1992 Big Day Out, where Nirvana played. Jason Skated for us for over 4 years, before once again trying to make it in the States in the mid/late 90's. 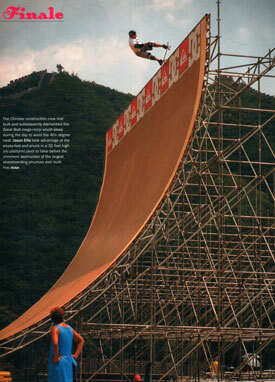 He indeed did make it riding as a pro for Powell and touring the world since. He is now famous in the radio industry with his own talk back in the U.S.A.